The walk up the hill from Virpazar runs past the entrance to Fort Besac, built originally by the Ottomans in the late 15th Century and on up to to crest of the hill before the winding descent to the village of Godinje. I have walked this route to the top of the hill every so often to check the plants and view the birds on Lake Skadar below. 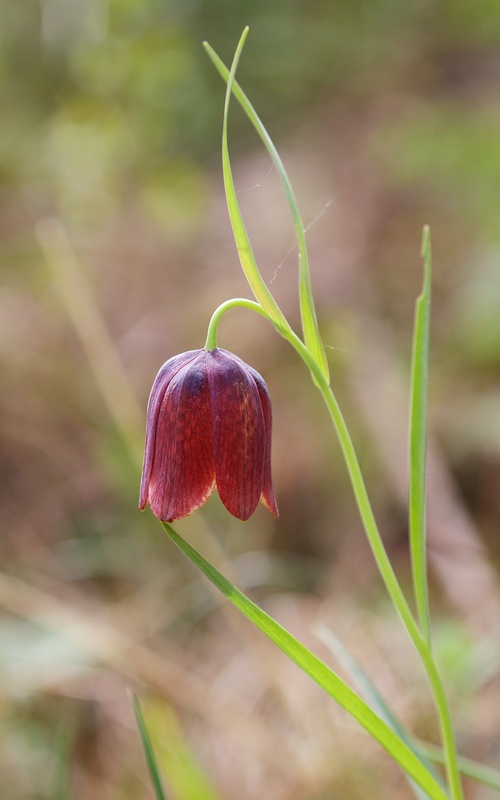 Today, I found a wonderful colony of Fritillaria messanensis in the rocky scrub; these are beautiful plants with rich red flowers giving way in time to a loud yellow stripe. 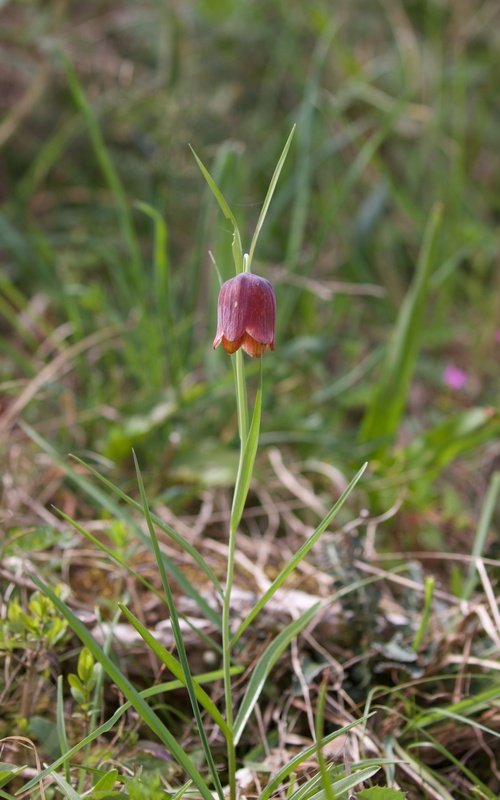 There were around 20 plants and I think they are the sub-species gracilis. 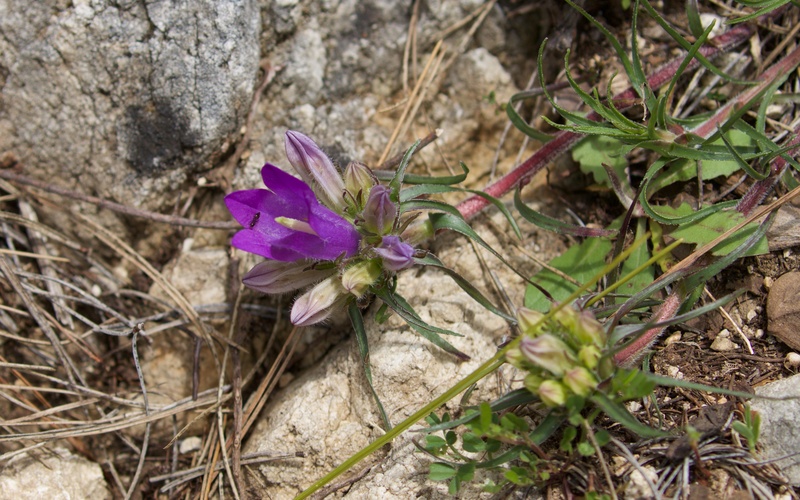 In another stretch of low cliff, Edrianthus graminifolius was just out. 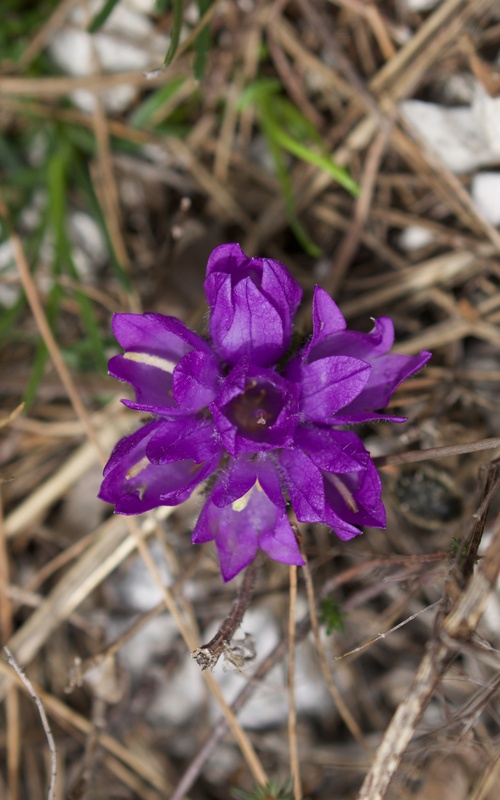 This is a bellflower but with narrow curling leaves and, although prostrate and easily overlooked, it is a lovely plant. 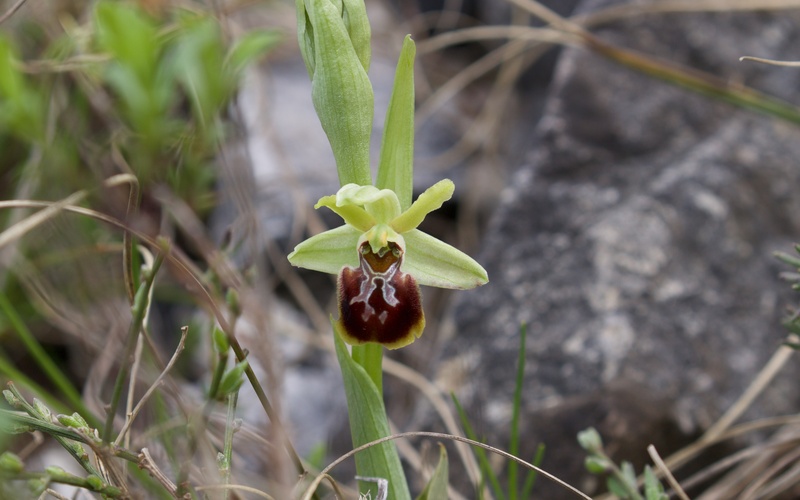 I struggle with the Ophrys, especially what is and what is not early spider orchid O. sphegodes. The standard sphegodes was as usual common on the roadside and rocky areas but a few appeared different, including one with a yellow lip and another that was, longer and differently marked. I am pretty sure these are both variations and not different species but are put out for the record in case not. 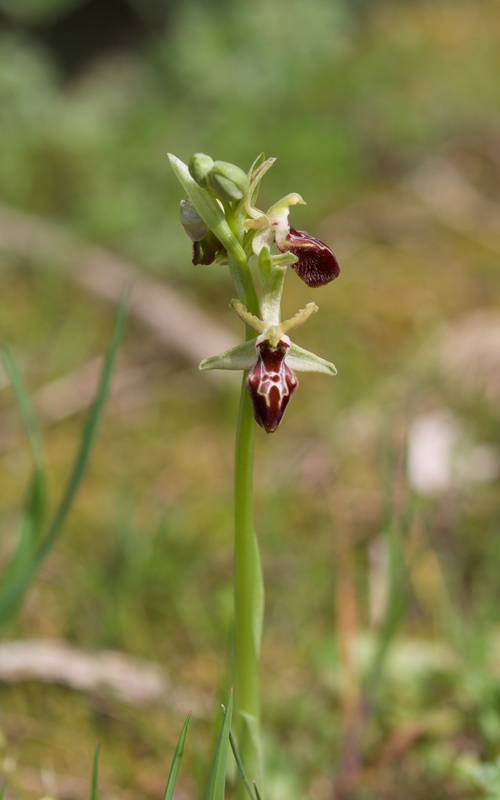 Variations of early spider orchid. 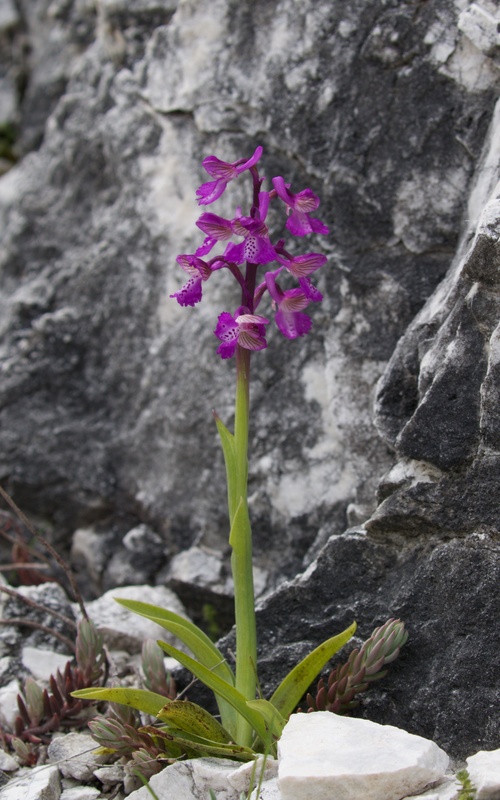 At the top of the hill a lovely green-winged orchid (Anacamptis morio) (earlier I had this as early purple orchid but no spots on thin pointed leaves and same on another I found nearby) on the side of a rock face. 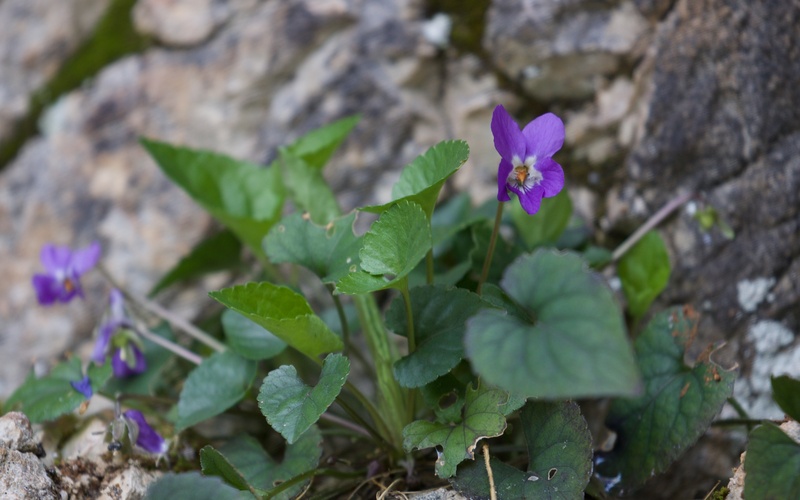 Finally, I recorded the Viola not because I know which species it is, I don’t, but because I always walk past them and this one looked fine on the limestone. Thanks Jan for your comments. Yes, the eagle has landed safely. Weather hotter tomorrow and 20 degrees by Thursday.